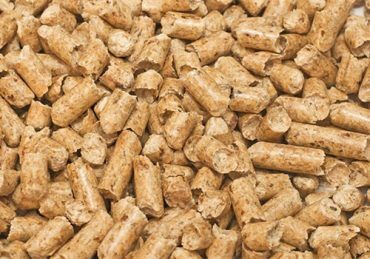 The Ukrainian wood pellet market is very specific and different from European. Companies prefer to export pellets than to sell inside because the domestic pellet infrastructure is not developed. There is small number of inner consumers and the number of boiler houses is very limited. Around 15.6% of Ukrainian territory is covered by forests. Forest covered area amounts to 9.4 million hectares. Polesye and Carpathians are the main forest areas in Ukraine. Ukraine has vast area of underutilized agricultural land, the most promising and easily accessible forms of biomass are wood wastes, cereals straw and sunflowers husk. 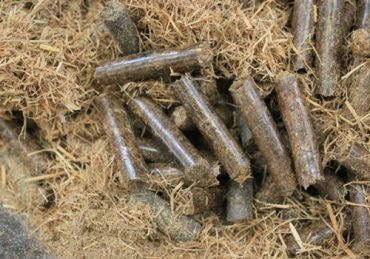 In 2012 the number of Ukrainian sellers about straw pellets increased by 45%, the demand for it also increased three-fold within 2 years. However, it’s rather explainable that sunflower husk pellets get more and more popular both in Ukraine and all over the world. The first specified pellet plant in Ukraine started to operate approximately in 2005. The users’ number of wood pellet mill and biomass briquette machine is growing rapidly, According to the research, in 2010 there were about 71 producers of briquettes, as well as 71 plants for the production of pellets in Ukraine.Within the recent year the number of wood pellets suppliers haven’t increased significantly compared to the year 2010 – only 65 new companies. In the meantime if during the last 6 months of the 2011th year there have appeared 23 more Ukrainian pellets production companies, during initial 3 months of the 2012th year the number of such companies increased by 40. 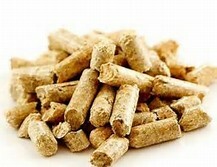 Therefore, effective on April the 1st, 2012, 317 wood pellets suppliers and also 101 producers are recorded in Ukraine.The amount of the producers and suppliers of this solid biofuel is increasing annually. The share of wood pellets constitutes only 30‐35% of total production; the rest is mainly occupied by pellets from sunflower husk and straw. 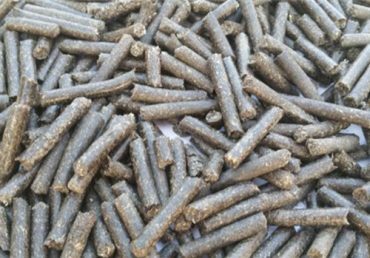 In general, Ukrainian pellet production is agri-pellet oriented. In May, 2009 The Ukrainian Parliament passed a law providing a ten‐year profittax exemption for enterprises dealing with production and sale of biofuels, including wood pellets. In particular, the producers of biofuels as well as producers of heat, combined heat, and power from biofuels have been free of the relevant profit tax since the beginning of 2010 for a 10‐year period, theses laws offer the opportunities for renewable energy development at Ukraine.